A warehouse is a storage space used by manufacturers, importers, transporters, wholesalers and businesses to store goods while they are in transit or while they are awaiting distribution. One may wonder, why do I need to paint a warehouse? Warehouses are long term facilities expected to serve for decades, and painting is one of the best methods of preservation that can be done to extend the life span of the building. Painting a warehouse is not a walk in the park. Some people feel they can do it themselves, but hiring an experienced professional in NJ and NY is always better when it comes to warehouse painting. Commercial buildings require special skills, techniques, and dexterity. You may think of a warehouse as just a storage space that can be ignored or glossed over, but they serve an important role in many businesses. 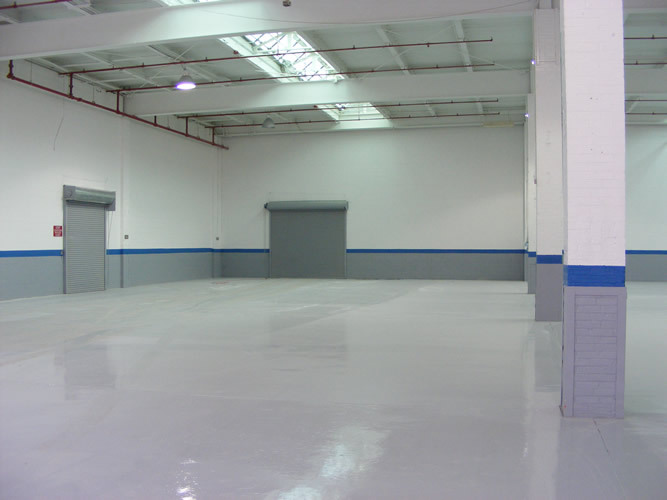 Preserve and enhance your warehouse with high-quality painting, backed by our Worry Free Guarantee. 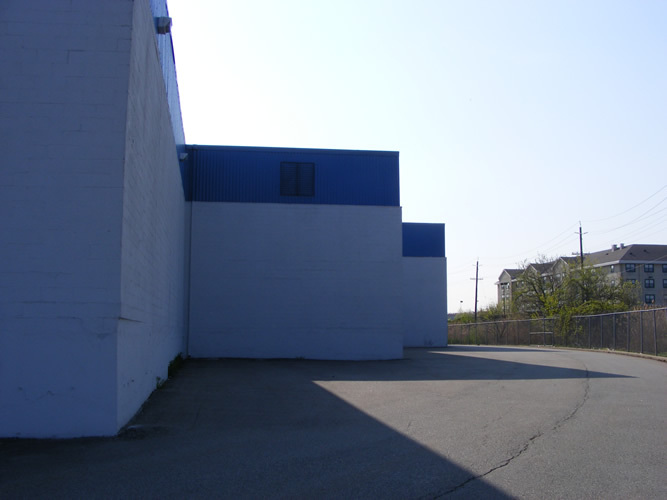 There are several reasons for painting a warehouse in New Jersey and other locations. The top of the list is preservation. Your warehouse needs to be preserved inside and out – inside to protect against the harsh effects of heavy use by employees, and outside to protect against the elements. Combined, these effects greatly extend the life span of your warehouse. The second reason for painting your warehouse is cleanliness and aesthetics. The environment impacts our attitude of work in so many ways, and has a notable impact on your employee’s motivation and work ethic. When an employee walks into a warehouse and sees the place is neat and clean, he or she is much more motivated to work. Painting a warehouse in New York is no ordinary task. While you may get away with painting a small warehouse yourself without the proper knowledge or skills, it won’t last nearly as long or have many other details included (such as safety markings, or special coats designed to fight weather, rust, and other deterioration). You’ll have to repaint or touch-up in a short time. What happens when you have a large warehouse with several layers of storage space? You definitely need to hire a professional. Large warehouses require the use of scaffolds, ladders and safety equipment to get the job done properly. Those who have painted their own house or shed before should know – this is not a domestic application to be taken lightly. In this case, it is safer to hire a professional with experience. What should I expect from a typical warehouse painting? It may be difficult to move all items in the warehouse outside if they are bulky or large. A common technique is to move them to the center of the warehouse and cover them with a drop cloth before commencing. Then the floor should be lined with drop cloth to absorb any paint that might drop on the floor. Painter’s tape would also be used to cover areas where paint will not be applied like switches and rails. The next thing to be done is to scrape the walls, removing old or faded paint. Grease, grime, and other industrial materials should also be cleansed from the surfaces to prevent dirt from adhering to them. Before applying actual paint, all surfaces will be smoothed by using an abrasive paper and then dusting it off immediately to prevent paint from sticking. If cleaning and preparation are not done properly, the end result is a poor finish. To achieve the best results for your warehouse, only a professional painter like Worry Free has the preparation, techniques, and equipment to ensure a long-lasting and high quality paint job. There are a lot of preparations undertaken when painting a warehouse, such as knowing to thoroughly wash and clean all surfaces to allow for smooth application of paint. When painting the exterior, special coats that can withstand bad weather are used so your warehouse can stand up against the elements. Anti-rust coatings are applied to lengthen the life of the warehouse’s metal structures. For the roof, hydraulic lifts and durable paint are necessary. Special paints are used for floors, flat decks, pavement, and other interior areas. A professional painter knows what to use and where to use it. The job of painting a warehouse in NJ includes painting the floor. Different colors are used as codes for certain types of equipment or goods. Again, your average painting company doesn’t know or provide this service. These color codes will alert employees to be cautious when they are in such areas. Yellow and black diagonally represent aisles used for forklifts. White and red colors are used for hazardous chemical and electrical material storage. White and black stripes designate general storage areas. We offer industrial warehouse painting in the New Jersey and New York area. Our teams located throughout NJ and we offer professional painting services to warehouse in Morris County, Essex County, Hudson County, Passaic County, Somerset County, Sussex County, Bergen County, Middlesex County, Union County, Monmouth County, Camden County, Mercer County, Hunterdon County and all other NJ communities. 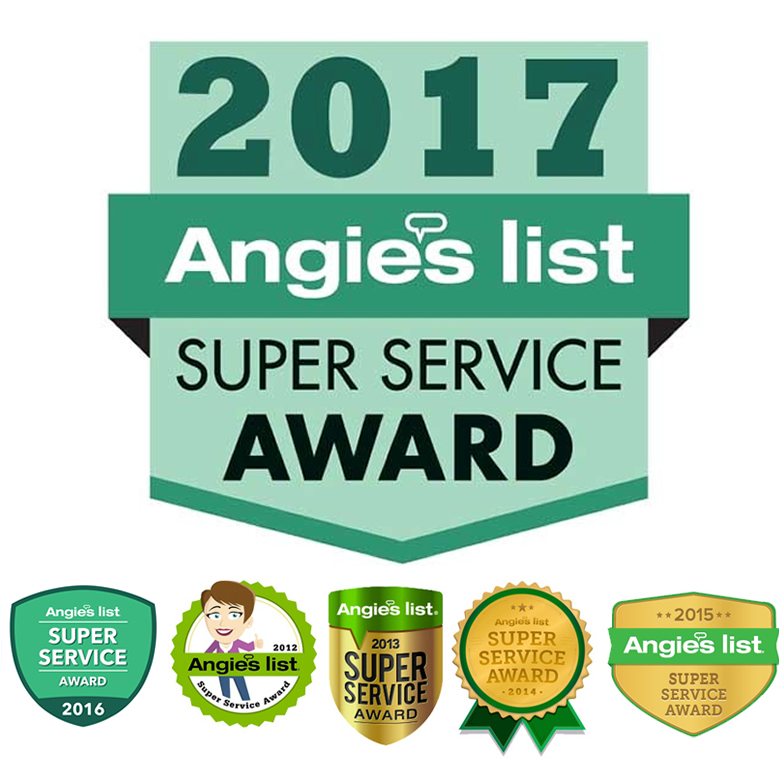 We service all NJ cities and towns including Rutherford, Newark, Cranbury, Fairfield, New Brunswick, N. Brunswick, Mantua and other industrial areas.